Two camps Will be offered this Summer. Teens ages 14-18. 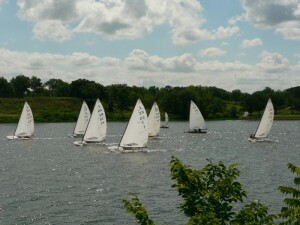 Fee includes lunches, materials and use of club boats. Each camp is 4 days, 9:00am-2:30pm.